Why choose Grove Mortgage for your San Antonio home loan? We are located in San Antonio, Texas and are Licensed Mortgage Broker and a VA Approved lender and have been specializing in VA Loans throughout Texas since 2002. 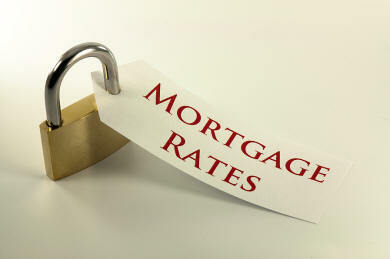 We can help you accomplish your home purchase or home refinance with expert service, fast closing and very low fees. Grove Mortgage proudly boasts an A+ rating from the Better Business Bureau.